 invites MxN Middle East FZ-LLC to highlight its Digital Signage Software and Content Development Solutions on their Stand at Gitex from October 19 - 23, 2008. 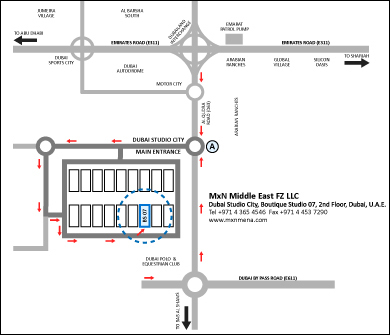 Middle East warming up to digital signage options. The Middle East market of digital signage of only now starting to develop and embrace interactive elements.